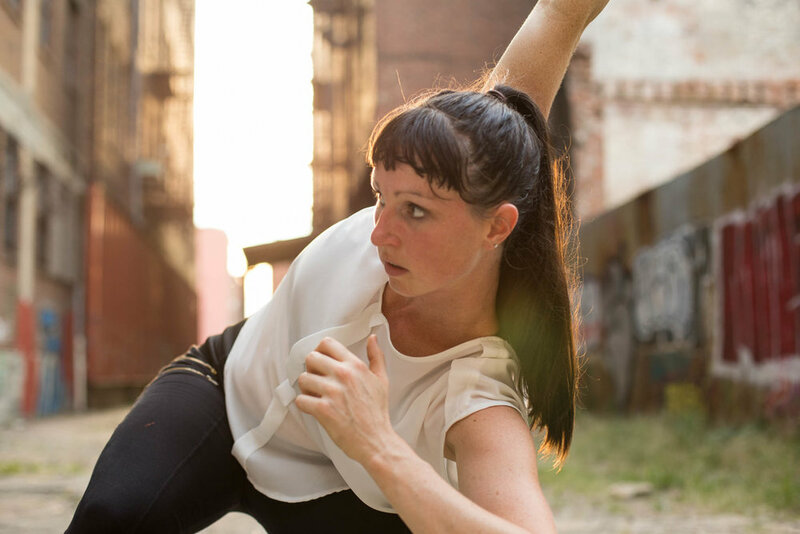 Choreographer Kimberly Holloway is creating A Joy Conundrum a.k.a. A Walk with Mister Rogers for BOOST Dance Festival, March 23-25, 2018. 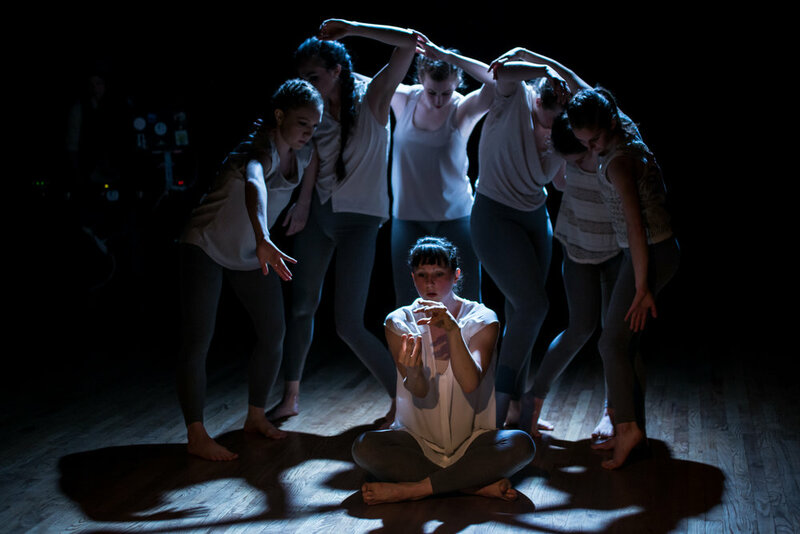 A Joy Conundrum is a contemporary dance piece that wrestles with what creates joy and how happiness can facilitate connection or detachment. Set to original music by Kansas City musician, Calvin Arsenia, the choreography juxtaposes quirky, articulate movement with sweeping, free movement to examine the power of joy in our current world of upheaval and division.